Mountain Hardwear is an American high-tech outdoor product company selling apparel like jackets, pants, and other accessories. The wide array of options makes it easy for professionals and amateurs alike to enjoy outdoor sports and activities while staying protected. With Big Apple Buddy’s personal shopping service, you can now buy direct from the Mountain Hardwear online store anytime, anywhere. 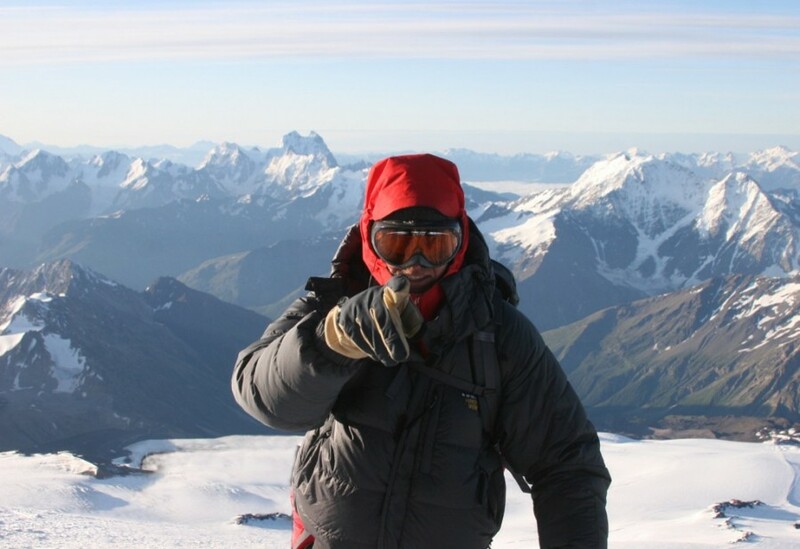 With Mountain Hardwear Men's Absolute Zero Parka, you'll never be cold again! This is one of the most advanced jackets for high-altitude climbing and has been carefully constructed to withstand harsh conditions. Not even Mount Everest will be a problem with this waterproof and insulated parka that is still breathable and versatile so you can move around and stay comfortable no matter where you go. Don't forget about your legs! The Mountain Hardwear Men's Quasar Lite Pant is built for the toughest. 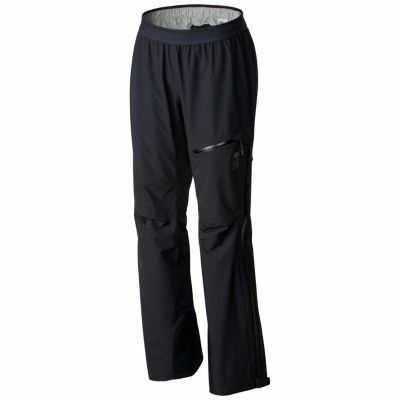 Whatever weather condition you face, these pants waterproof and breathable so you can stay dry and comfortable. Meanwhile, the built-in mechanical stretch allows any kind of movement or maneuver required while climbing. No zippers needed! Just pull up the pants and you're ready to go. 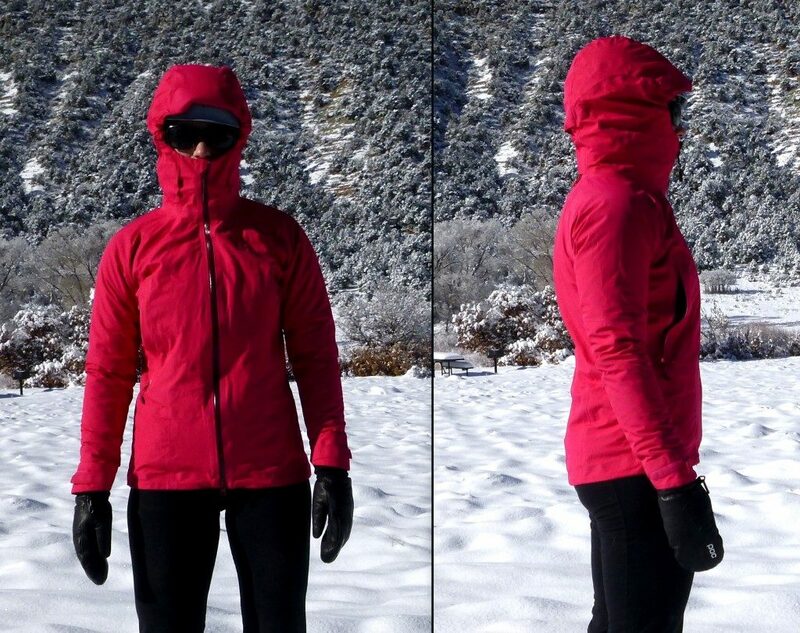 Stay dry with Mountain Hardwear Women's Torsun Jacket! The 3-layer shell has the features needed for a real climbing experience. It's a durable jacket that will stay with you in the toughest situations and keep you dry with the DryQ Elite technology so no matter what happens outside, you'll stay the same inside. Adjust the hood for a helmet or whatever you need it for while maintaining the shape. Unfortunately, the USA Mountain Hardwear online store does not currently offer international shipping. However, Big Apple Buddy, your personal shopper, can help you buy products direct from the official USA Mountain Hardwear online store and ship them to your doorstep, no matter where you are in the world. We offer international shipping to over 110 countries including Australia, Austria, Azerbaijan, Bahrain, Belgium, British Virgin Islands, Brunei, Bulgaria, Canada, Chile, Costa Rica, Croatia, Czech Republic, Denmark, Estonia, Fiji, Finland, France, French Polynesia, Germany, Gibraltar, Greece, Greenland, Hong Kong, Hungary, Iceland, Indonesia, Ireland, Israel, Italy, Japan, Jordan, Kuwait, Latvia, Liechtenstein, Lithuania, Luxembourg, Macau, Malaysia, Maldives, Malta, Marshall Islands, Mauritius, Monaco, the Netherlands, Netherland Antilles, New Zealand, Norway, Oman, Poland, Qatar, Romania, San Marino, Saudi Arabia, Serbia and Montenegro, Seychelles, Singapore, Slovak Republic, Slovenia, Spain, South Africa, St. Lucia, Sweden, Switzerland, Taiwan, Thailand, the UAE, the UK, Vatican City, and Vietnam. If you would like to buy from the USA Mountain Hardwear online store, simply let us know which items you would like to order (by filling out the form below) and we’ll get back to you with a free international shipping quote within 24 hours!